Let me tell you something true: Holidays just aren't as happy without cookies. Only grinches can successfully hold out against them. Unfortunately, that often means that the holiday season comes with holiday weight gain. Luckily, you don't have to take a break from your diet - even if you're keto - to partake in a cookie break. 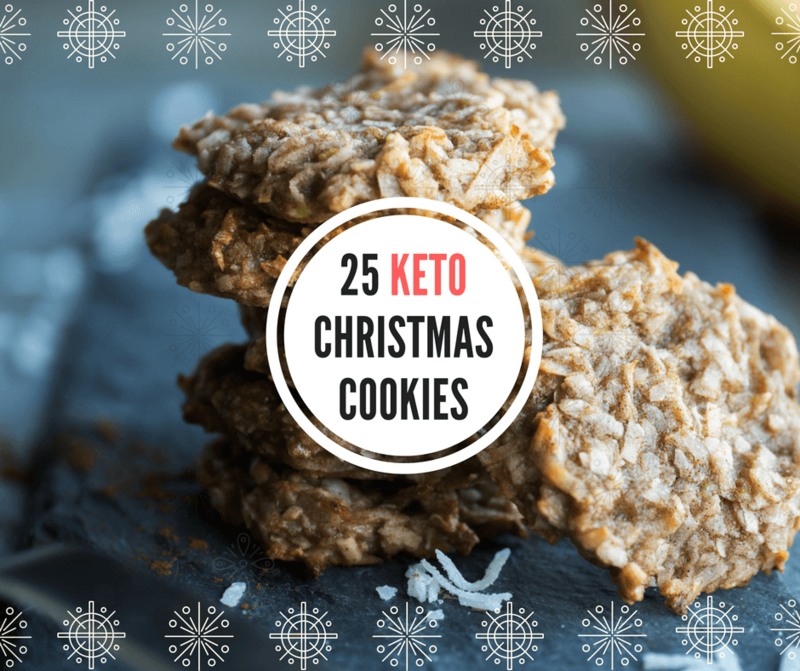 That's why we've put together the definitive keto Christmas cookie roundup, with 25 of our favorite recipes from around the web. Whether you're on a ketogenic diet, or are looking for a low-carb and sugar-free fix for your festivities, try one of these recipes to get in the spirit of the season.